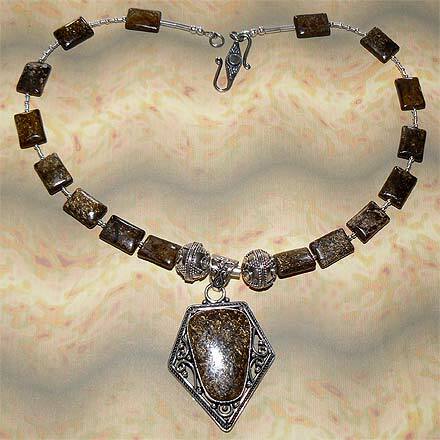 Sterling Silver Bronzite Necklace. See Closeup. 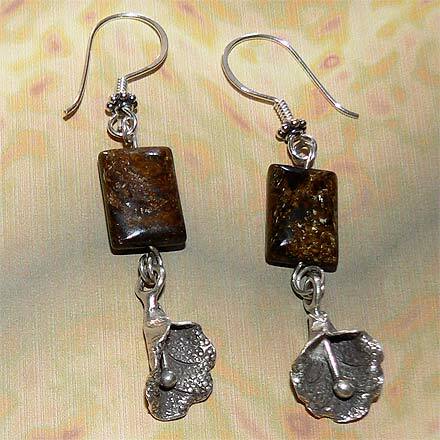 The title says it all: Brown Sugar Shimmer--that's what it looks like! 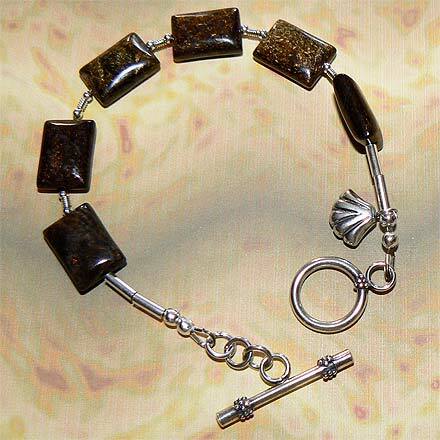 Bronzite is a fascinating stone! 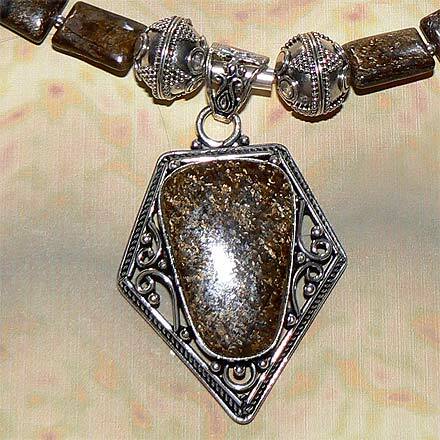 A very nice ornate pendant on this one too.